Most businesses deal with a significant amount of paperwork flowing throughout their office. Documents from customer forms to meeting agendas fill offices’ desks and file cabinets around the world, causing chaos for many business owners. To better organize your office, it is vital to create a strategic plan that enforces practices that will result in an organized office. 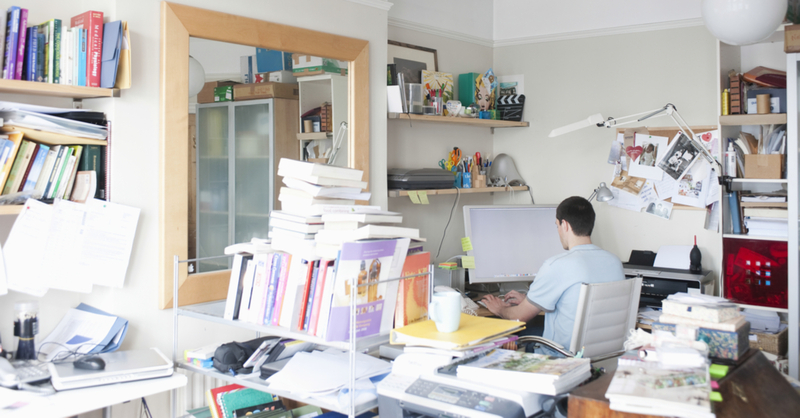 Paperwork is the biggest culprit in an unorganized office, so let’s start there. After the proper information has been received from a document what happens next? Are the papers left on a desk or throne on a tray on the desk? Or are they transported to the appropriate folder elsewhere in the office where they are “organized”? A simple, yet powerful solution to this mess is by investing in a document scanner. A document scanner allows you to create digital files of your business’ various documents for filing on a cloud-based or local system network. This is a safe and secure practice to get documents out of your office and organized on an accessible, protective network. Many paper processes in your office are unavoidable, but they can at least be converted to digital documents for storage. 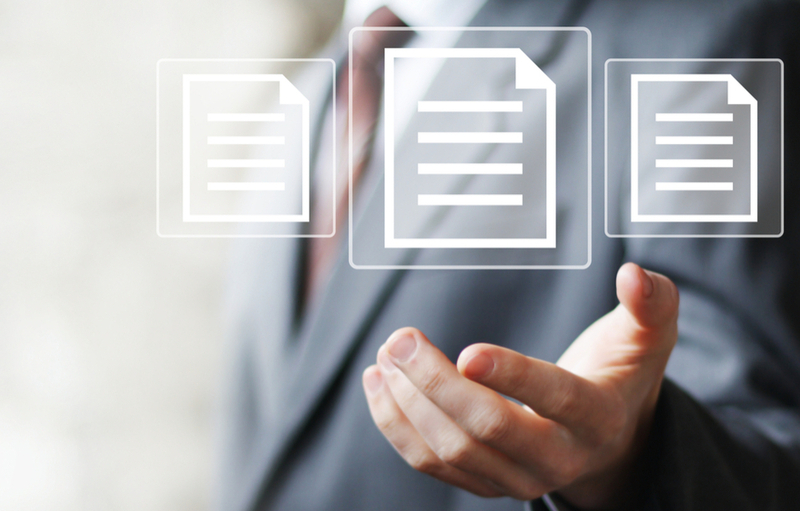 Many systems and solutions help you use paperless entirely for processes that do not require physical paper. With modern technology and the help of cloud-based storage networks, contact management, meeting notes and agendas, accounting records, and expense tracking can all be completed without a single sheet of paper. 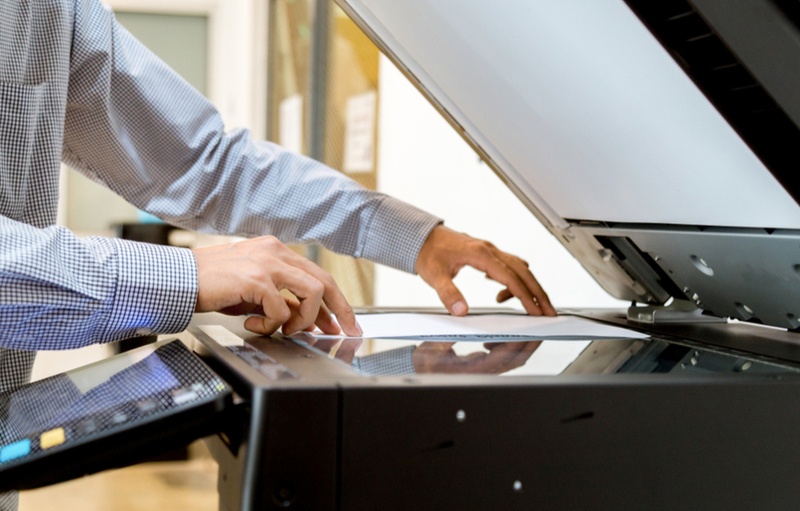 To learn more about document scanners and other technology that can help save time and money, contact MMIT Business Solutions Group today! While technology has opened new worlds of possibility for business owners, it has also brought with it new vocabulary. We know it can be challenging to keep up with the latest offering when you are not sure what everything means.